Canicross starter kit. 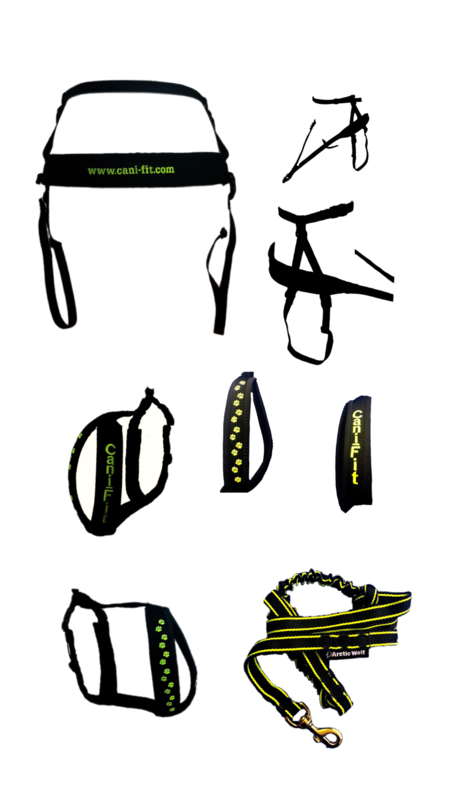 With KiSi harness, lightweight belt and Arctic Wolf lite CC line. At a fantastic price for all 3 together. Available in black and flo yellow. SKU: N/A. 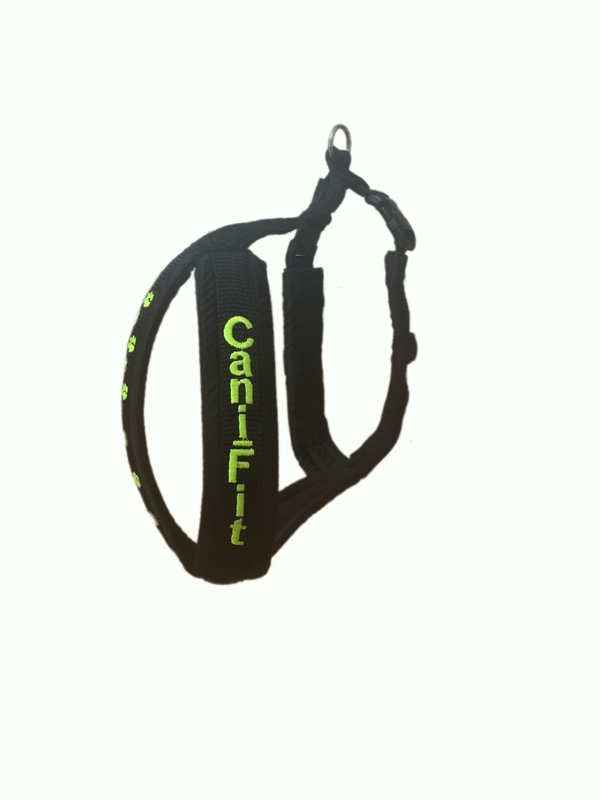 Categories: Canicross Equipment, Kit packages. 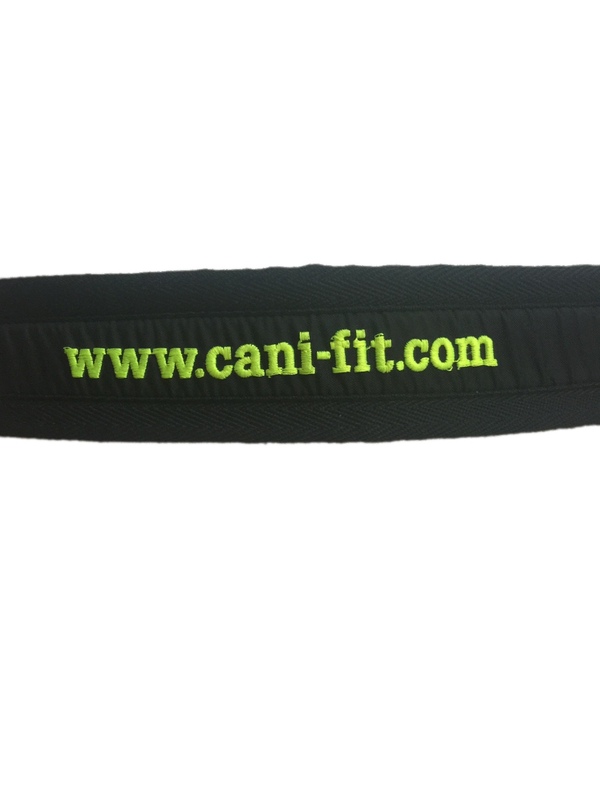 Tags: cani-fit, cani-x, canicross, canicross harness, canicross kit, Canicross starter kit, canifit, canix, dog harness, starter kit canicross. 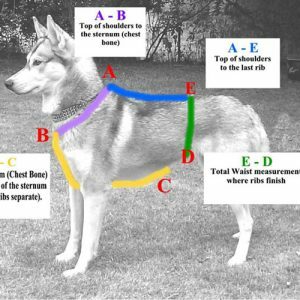 The KiSi harness is padded with neoprene for your dogs comfort, waterproofed, follows the contours of your dog, angled correctly for the elevation of the canicross line. 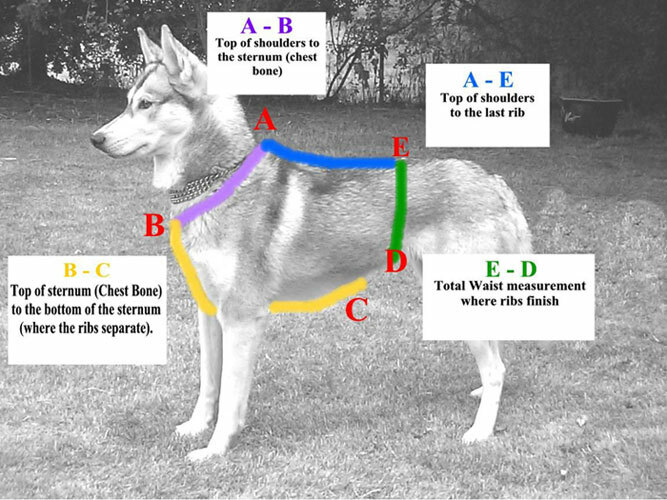 The Canicross Harness should fit snugly, but not too tightly, around the neck and the belly strap should sit approximately on the last rib. 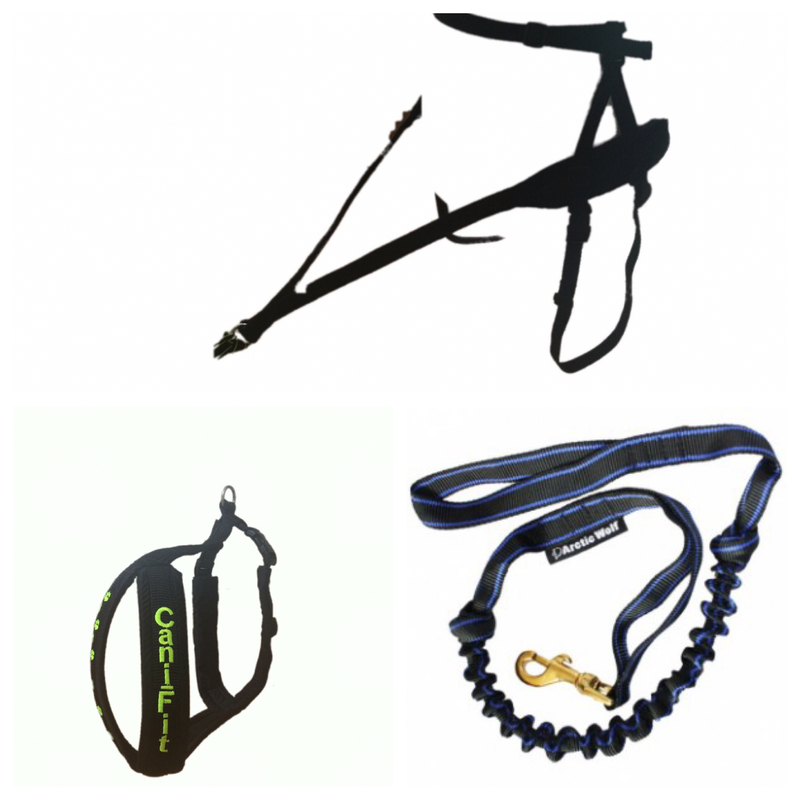 The kit comes with the Arctic Wolf lite cc line, a 2m Canicross bungee line, with brass clip and handle at both ends. 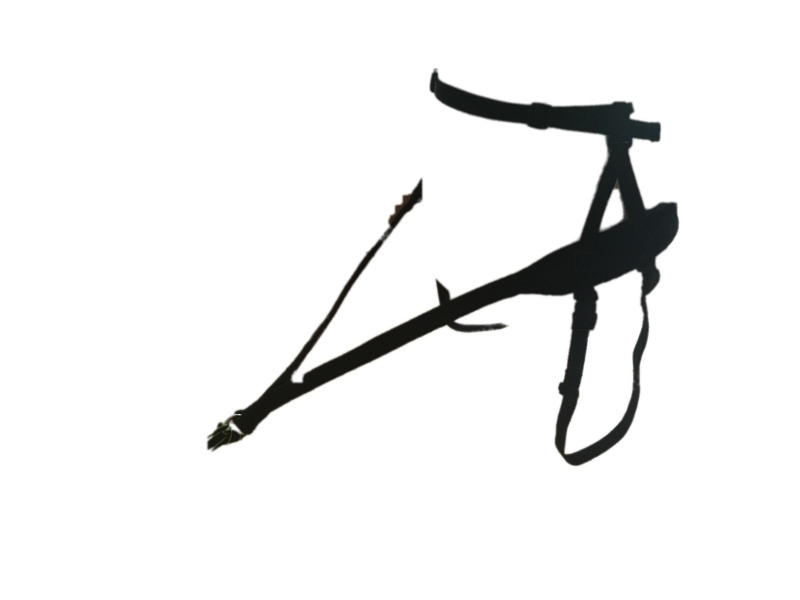 You simply feed the line through o ring of belt or use a quick release , see our panic snap to attach lines to your belt.